I had a wonderful weekend. Yeah I spent like 9 hours, give or take, on the road but I spent a lovely night with my Friend Teresa and her circle of friends. I met some really nice people. I laughed, I ate good food, and for a little while I forgot I was in room full of people. It was a great night! I also forgot my camera in the bathroom at the hotel last night… so no photos. I don’t need them, I had a good time. I won’t forget. 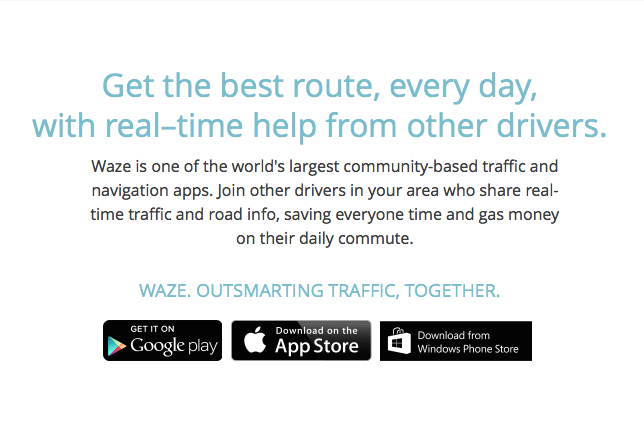 We downloaded a new app last week called Waze. This app is worth the download. We used it to map our trip to Elizabeth City. I-64 was blocked by an accident and the traffic was at a standstill. This app recognized that there was an accident, warned us before we got to it and routed us around it in a timely fashion. I have NEVER gotten out to the Virginia coast that fast. It’s an interactive app. People post when they see cops, hidden or visible, accidents, cars on the side of the road, roadkill, everything. So as you drive it warns you about these events and asks you to verify if this information is still correct. It’s SO worth the download. Check it out guys! So back to the Brookside Gardens photos. Before I left yesterday morning I posted a photo. This photo highlighted a very beautiful purple flower. 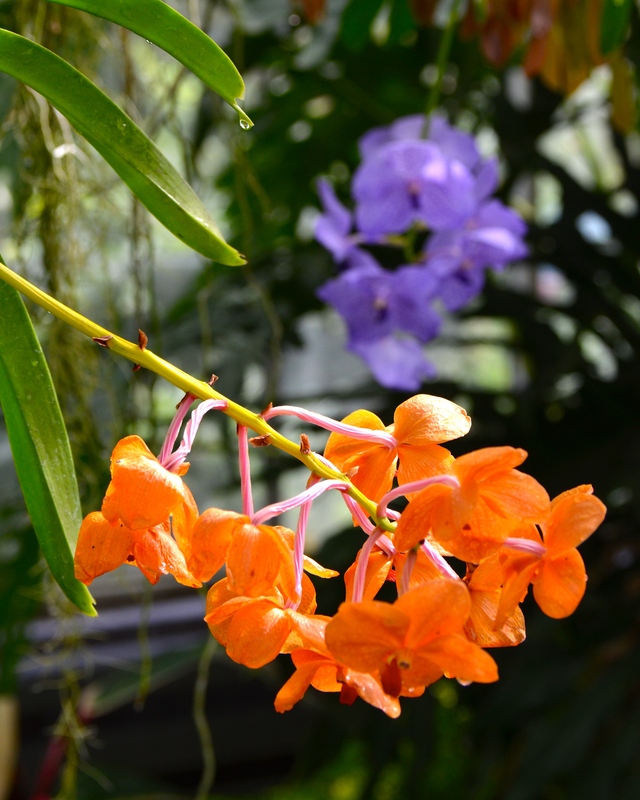 In the foreground was an orange flower. Today’s photo highlights that orange flower. Enjoy!